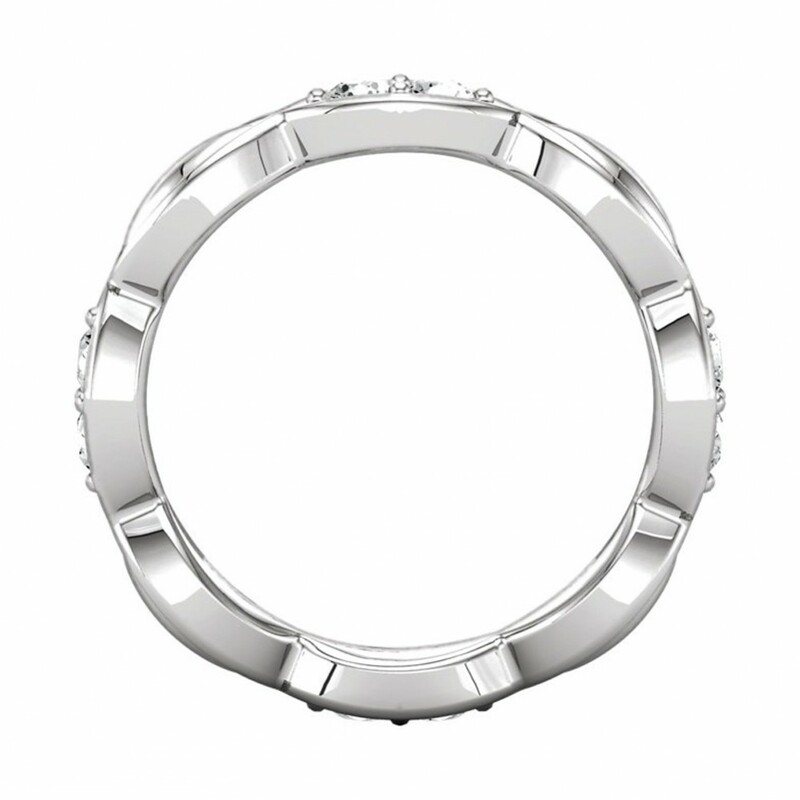 This beautiful 14kt gold women's diamond ring contains 0.75 cttw round cut diamonds that display a G color and VS2 clarity. 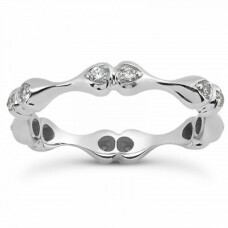 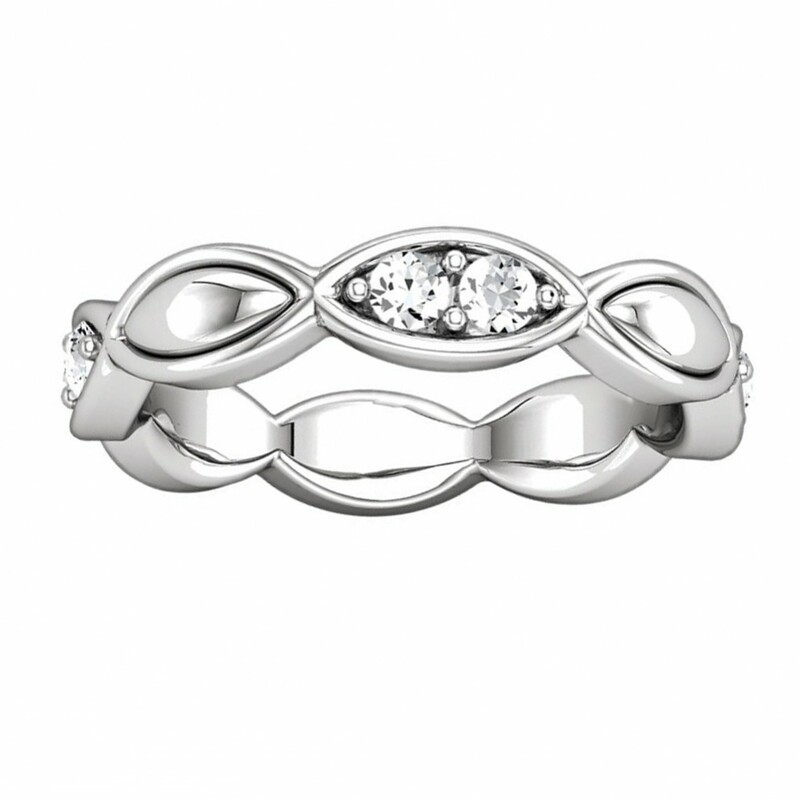 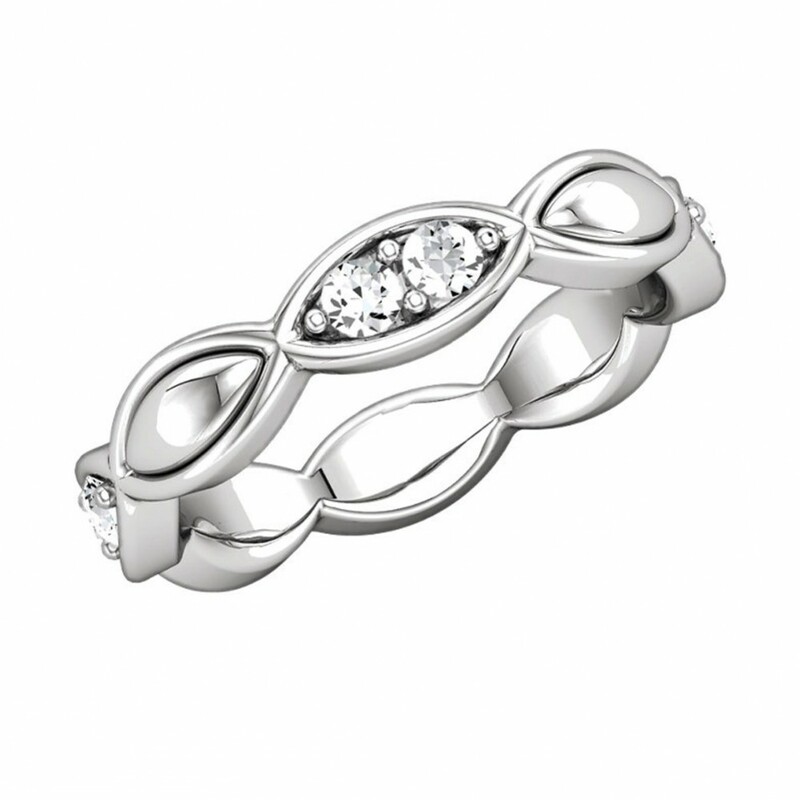 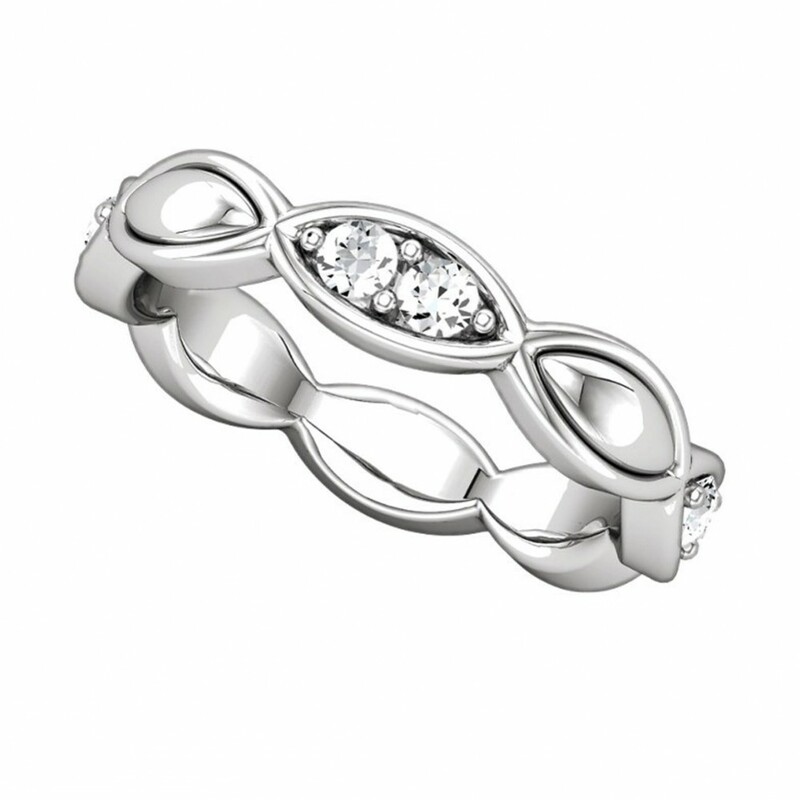 This is a all-around eternity wedding band. 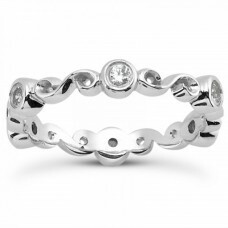 The diamonds go nearly all the way around the wedding ring. 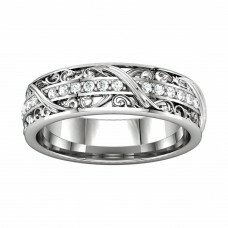 This kind of wedding band can be sized.